Contact us to order Weatherhead products today. 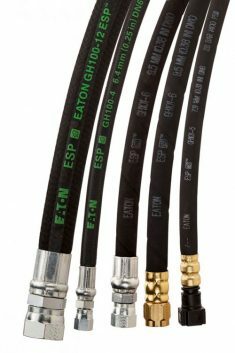 Eaton’s industrial hose products offer dependable parts and solutions to optimize performance in any situation. Their comprehensive range of products is designed for challenging operating environments across a range of industries, from heavy duty trucking to construction, mining, and more. At WHD Canada, we have partnered with Eaton to bring these safe and reliable products to Canadian distributors and end users across the country. These fluid conveyance solutions are here to keep your critical systems working for every hour of every day. Download the Eaton Industrial Hose Master Catalog for details.